Renaud Laplanche's new venture, Upgrade, is reportedly boosting volumes after launching in April. The company's loans are funded by half a dozen core institutional investors, including Jefferies - the bank that had previously securitized loans with dates that were doctored by Lending Club. “The fact that Jefferies is advising [Upgrade] should tell you something,” said John Buttrick, a partner at Union Square Ventures. 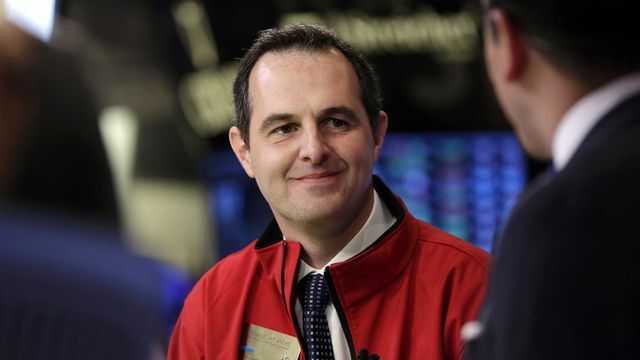 “[Renaud] is one of the best entrepreneurs we’ve ever worked with, full stop.” Mr Laplanche noted that since leaving Lending Club last May and launching Upgrade almost a year later, outstanding balances on credit cards in America grew by about $50bn. The total stood at $1.022tn at the end of June, according to Federal Reserve data.